Uncomfortable working out with macho men? 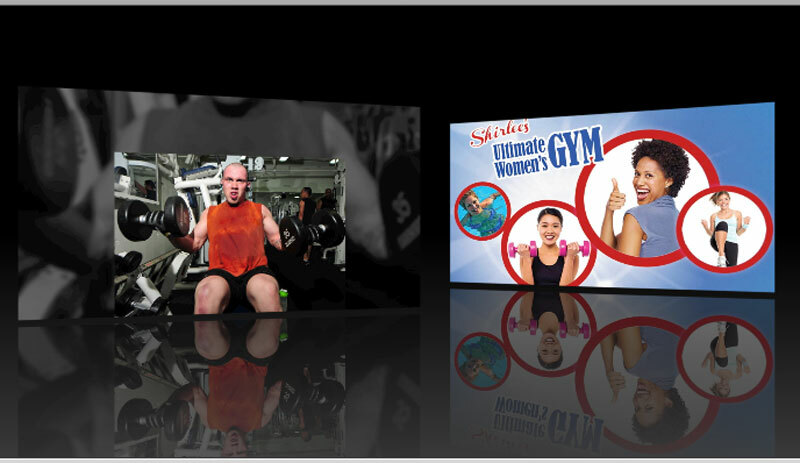 Transfer to Shirlee’s Ultimate Gym for Women. We are clean, classy, and man-free! Sorry guys, our two acres of indoor and outdoor fitness is just for ladies! We now have a TRANSFER OFFER that cuts your enrollment fee in half when you turn in your old gym card. Ladies, if you want to tour our beautiful gym, just stop by and we will show you all we have to offer. If you like us on Facebook, we will give you a FREE PASS to try our gym out. We are sure you will feel comfortable and supported in reaching your fitness goals. Check out our FB video below highlighting our gym. Leave the Macho Men BehindUncomfortable working out in your current gym? Shirlee’s Transfer Special gives new members who turn in their old card for a Shirlee’s card HALF OFF the enrollment fee. Call for details. 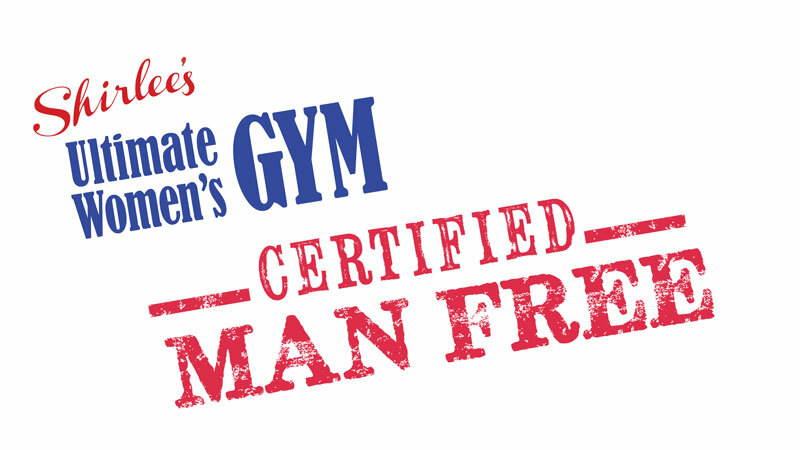 And check out this video to see why we are the best gym for women in the Inland Valley! This entry was posted in Membership Specials, News. Bookmark the permalink.